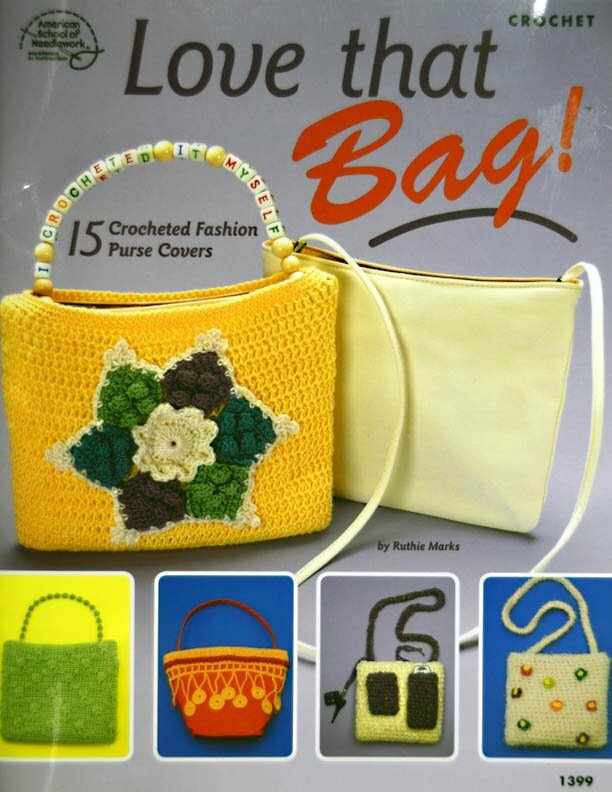 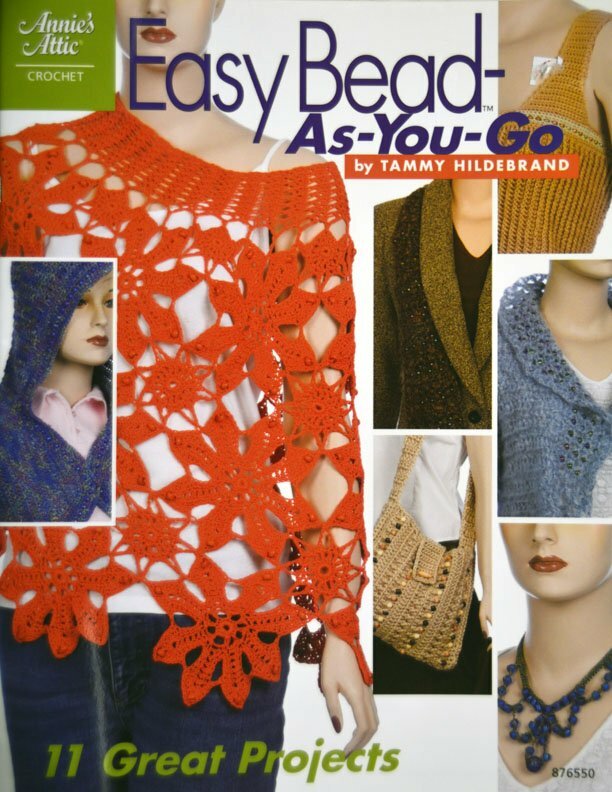 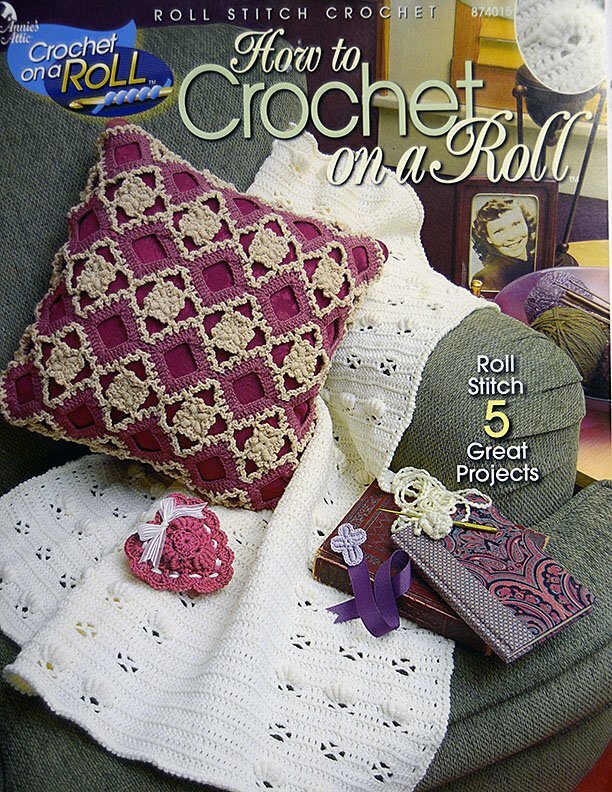 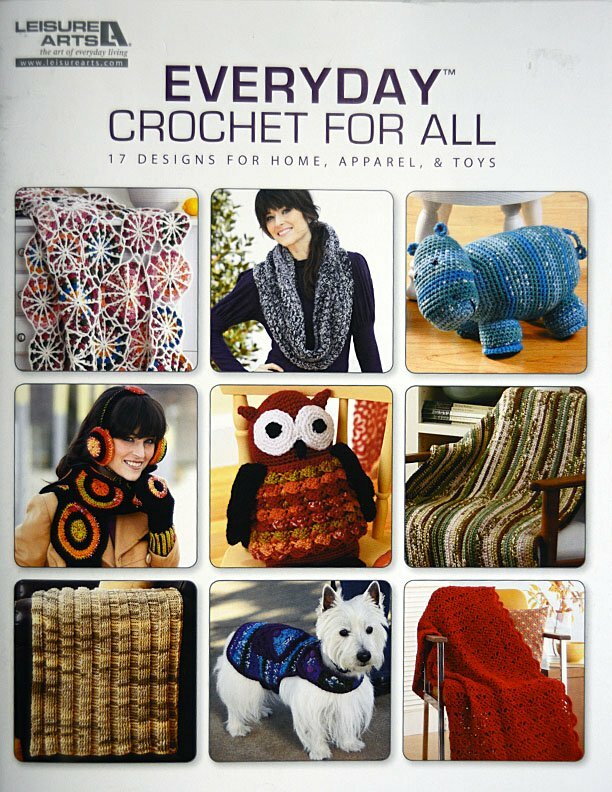 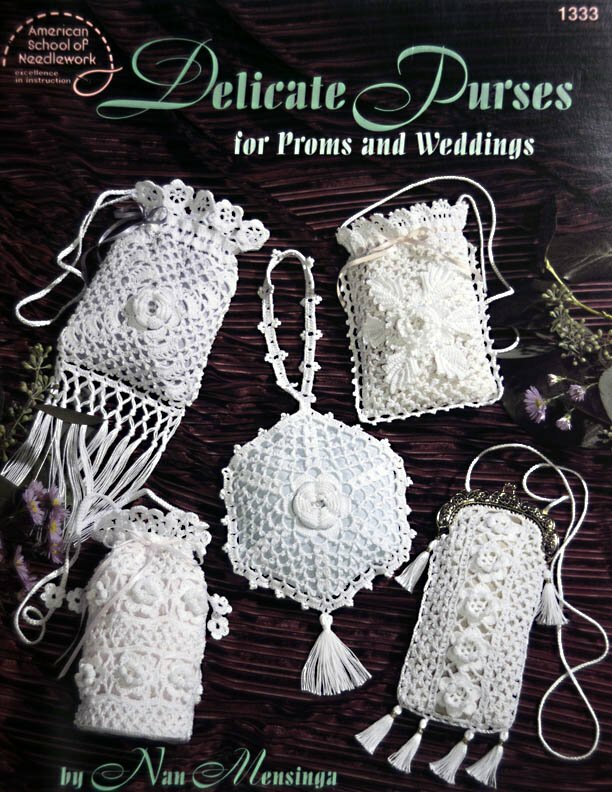 For more crochet books on sale, refer to crochet page in catalog. 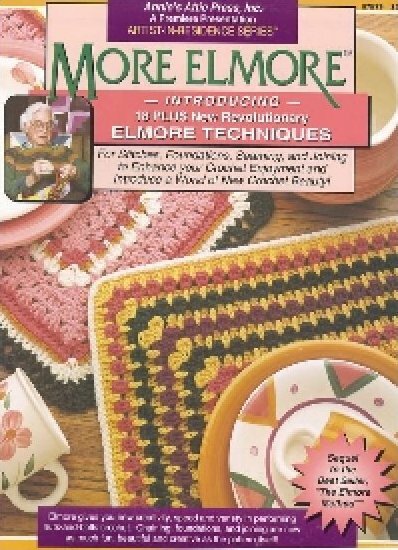 Introducing 18 plus revolutionary Elmore techiques. 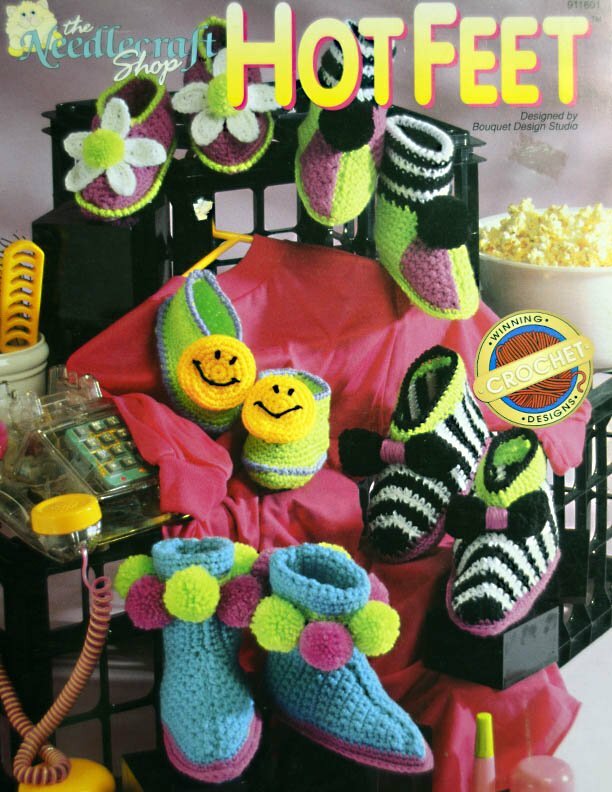 We have the only copies available. 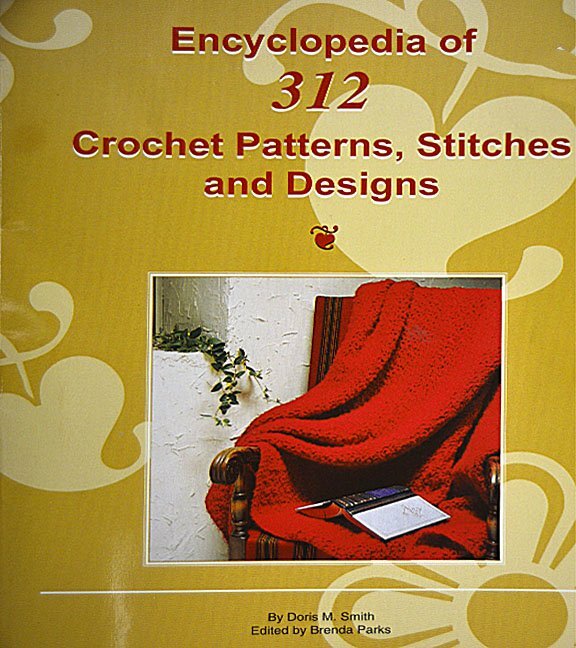 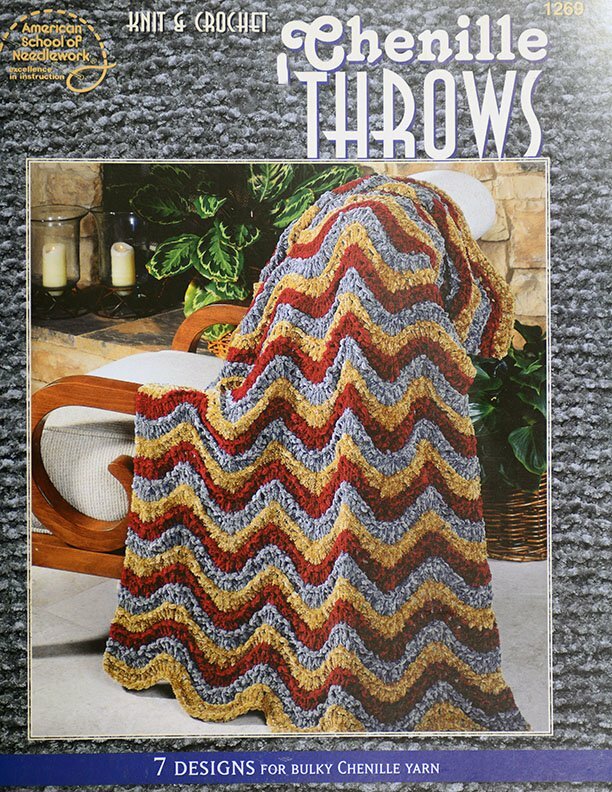 Included in this book are Elmore's famous stitches, along with patterns for afghans, pillows, placemats, doilies, potholders and cup mats.